Pablo Picasso once said-"Every artist was once a child". 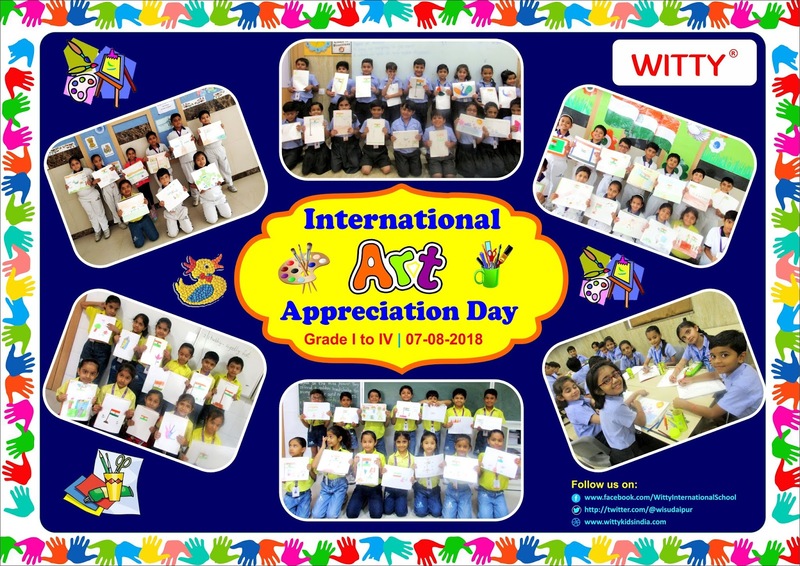 WIS Udaipur witnessed a melange of Patriotic fervour and International Art Appreciation Day on 7th August 2018, Tuesday. 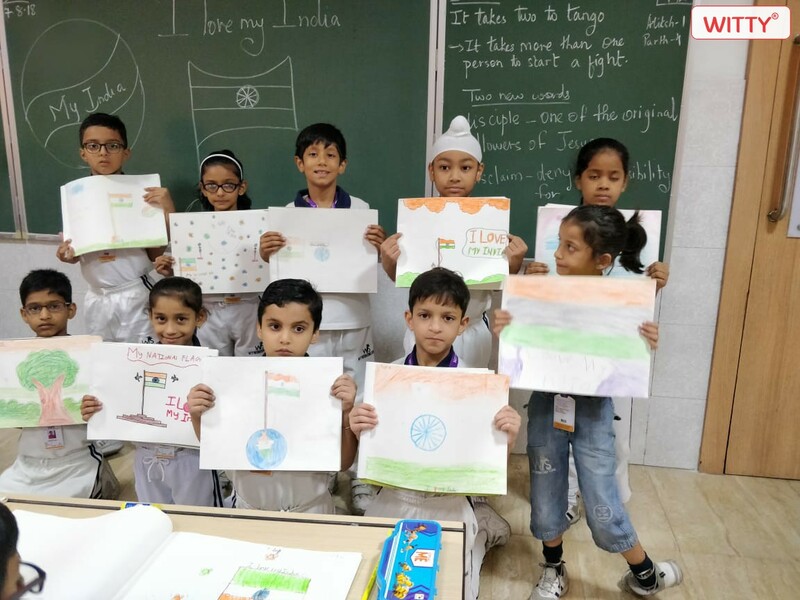 To explore the creative potential in the young minds of primary children, a drawing activity for Grade 1 to 4 was conducted. The children showcased their skills in drawing and colouring and came up with a splendid art work. Their art work was a sheer reflection of strong values imbibed in them. They passed a strong message in their drawings that Patroitism can be anything like keeping one's country clean, love thy neighbour, stay united and being honest; Each of the drawings was beautifully done .It was a treat to one's eyes. Overall, it was a funfilled activity which witnessed an enthusiastic participation by the students.